Minister of Environmental Affairs Edna Molewa. 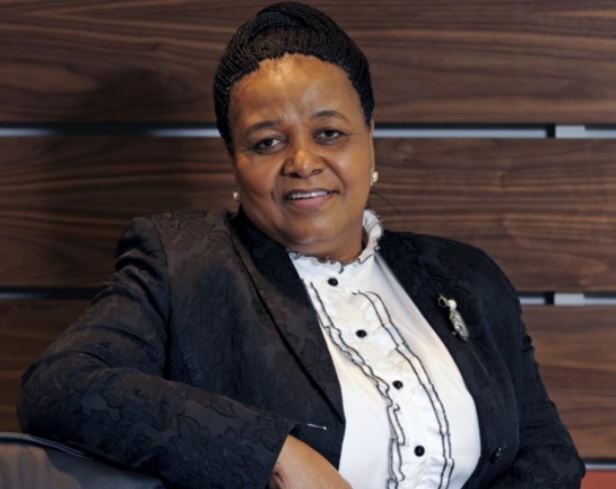 The Centre for Environmental Rights is saddened by the sudden passing of Environmental Affairs Minister Edna Molewa on Saturday morning, after a short illness. We would like to extend our sincerest condolences to her family, friends, colleagues at the Department of Environmental Affairs and all those associated to the late minister.